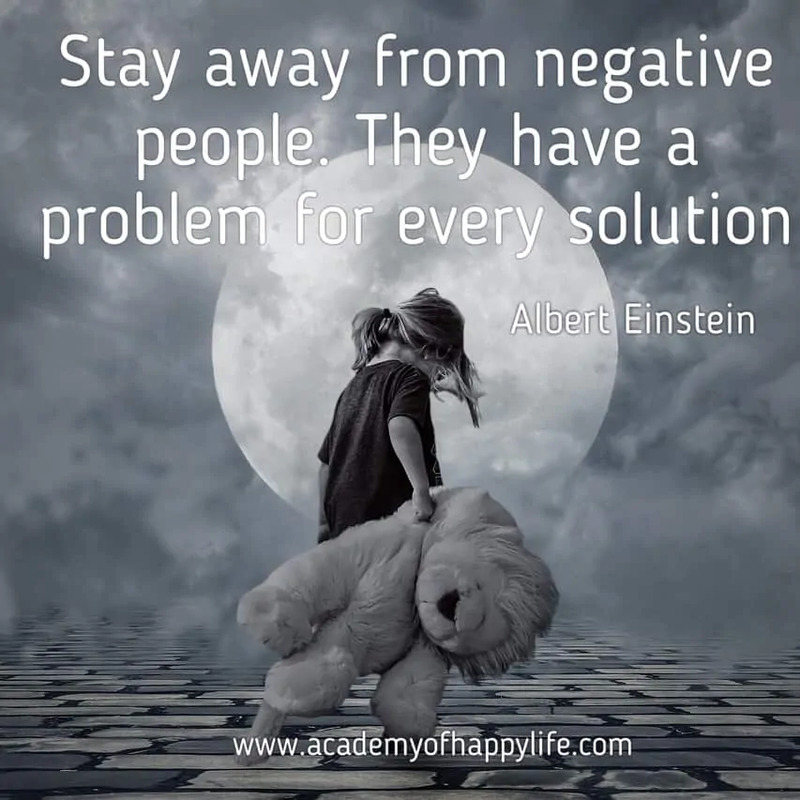 Stay away from negative people. They have a problem for every solution! Surround yourself with positive and great people! Remember, you’re the average of the 5 people with whom you spend most of your time. Spend it with people who motivate you, inspire you, support you, people who take you up in your life. Be a good friend! Have great friends! ← It has become appallingly obvious that our technology has exceeded our humanity!